Trianguli This music made this game. Such a great soundtrack, I absolutely love it. Logan Sefcik This OST is purely memorable through its style, from the dark, metallic Factory, to the cold Forest, to the abandoned Carnival, and beyond. Favorite track: Shadows Of The Forest. 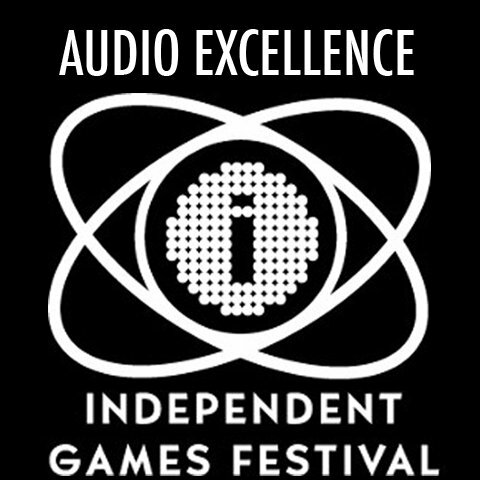 This soundtrack won the prestigious EXCELLENCE IN AUDIO award at the Independent Games Festival. Closure also won the $100,000 GRAND-PRIZE at the DICE Indie Game Challenge, and the GAMEPLAY INNOVATION award at Indiecade. Many of these tracks were designed to react interactively within the game, and gradually morph and evolve as you progress through the challenges. The mixes here present the full unaltered arrangements. Special thanks to Tyler Glaiel for entrusting me with the audio for Closure, and giving me the creative freedom to think outside the box. 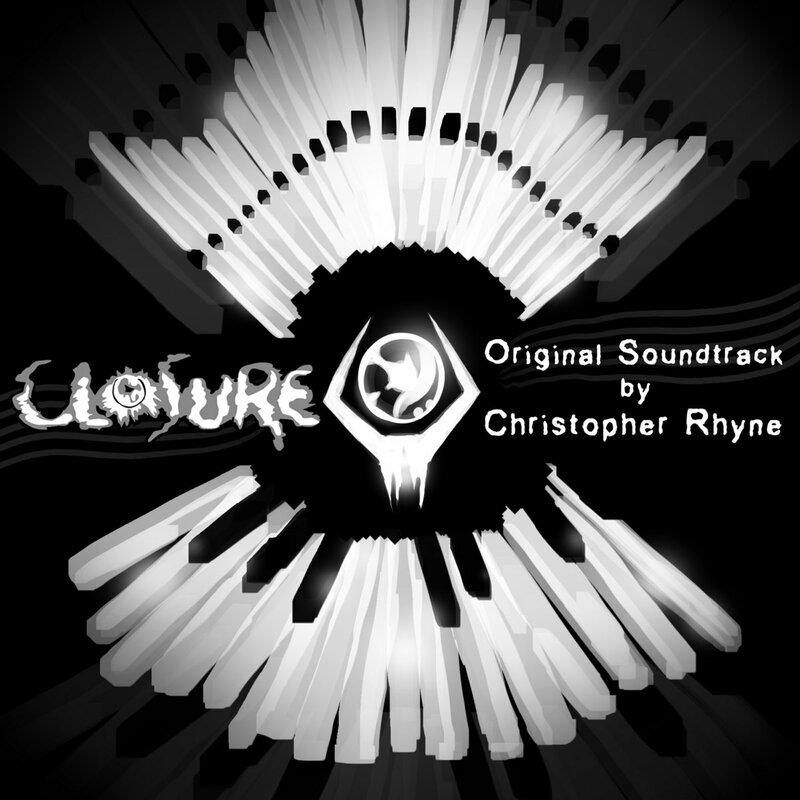 Christopher Rhyne: Performed all instruments, synthesizer and drum programming, sound effects design, engineering, mixing and mastering. Jon Schubbe: Cover art and design. Tyler Glaiel: Co-composer, "Forces Of Darkness" (remix based on Flash version of Closure). Christopher Rhyne is an award winning multi-media composer, keyboard player, engineer and producer based in Los Angeles, CA.